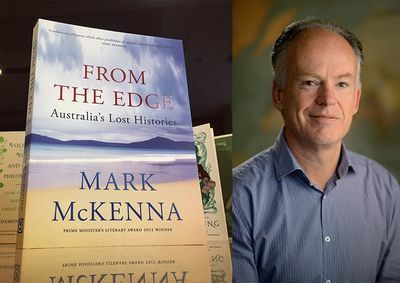 Mark McKenna is one of Australia's leading historians. 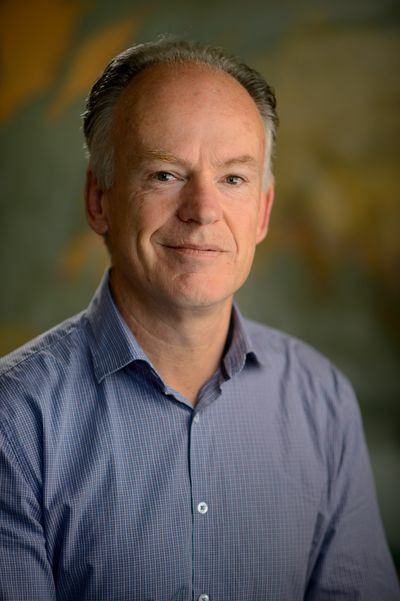 Professor of History at the University of Sydney, he is the author of several prize-winning books, including Looking for Blackfellas' Point: an Australian History of Place, which won the Douglas Stewart Prize for Non-Fiction and Book of the Year in the 2003 NSW Premier's Literary Awards. 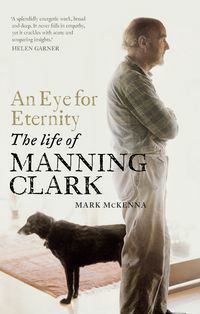 Seven years in the making, his biography of Manning Clark won the 2012 Prime Minister's Award for Non-Fiction and four national literary awards; while his recent book From The Edge: Australia's Lost Histories , won the 2017 NSW Premier's Australian History Prize. 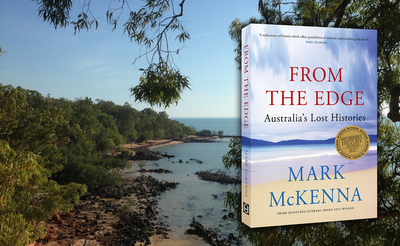 His essays and articles have been widely published in Australia and overseas. 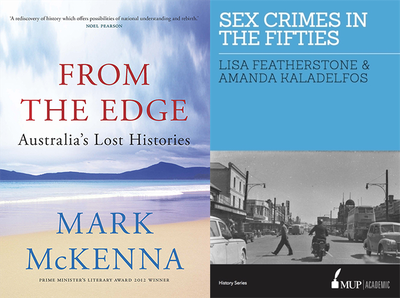 MUP would like to congratulate all three authors on being shortlisted in the 2017 NSW Premier's History Awards. 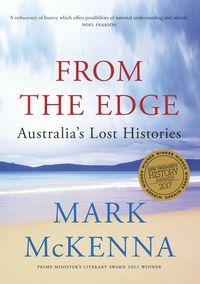 Congratulations to author and historian Mark McKenna whose latest book From the Edge: Australia's Lost Histories has been shortlisted for the Colin Roderick Award and H.T. 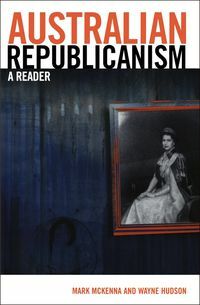 Priestley Memorial Medal.